The 54 is the first full size release from One Drop Yo-Yos taking its name from the diameter at precisely 54mm! 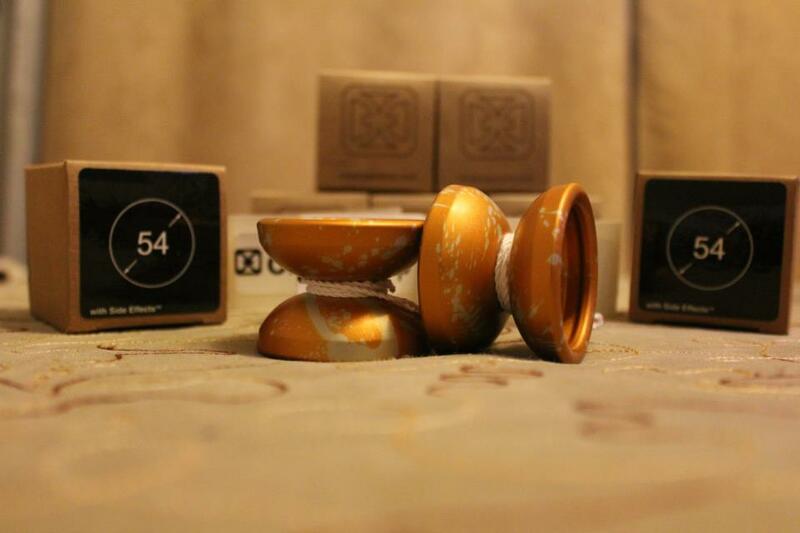 It is designed to be floaty and is the first yo-yo to use the Side Effects axle system! This unique and one of a kind axle system actually allows you to change the insert to make for a different look and change weight and play! Each 54 comes complete with OneDrops brand new aluminum spike Side Effect pre-installed! 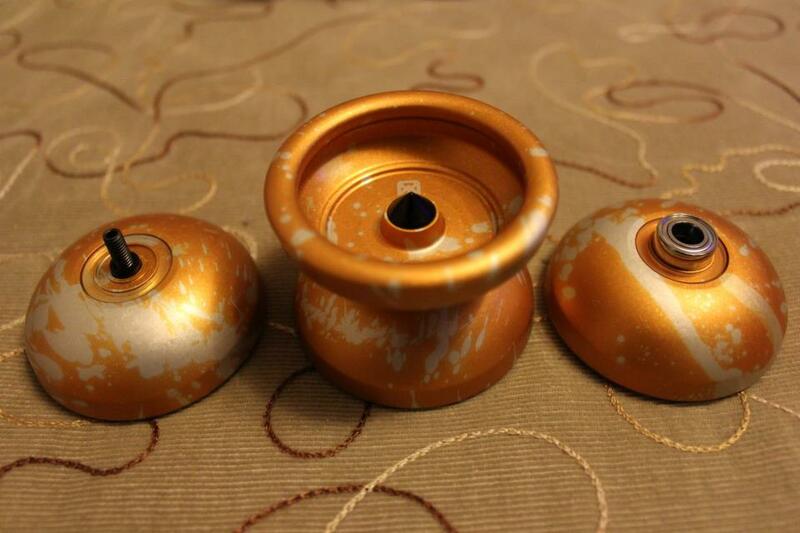 One Drop has big plans for this new axle system with many more options in design! 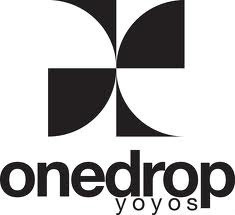 We are extremely impressed with One Drops first 'larger size' yo-yo and have been having a blast throwing it around!